China will build a second railway line to Tibet, about 50 new airports in central and western regions as well as other huge transportation projects, the Chinese government said on Saturday. 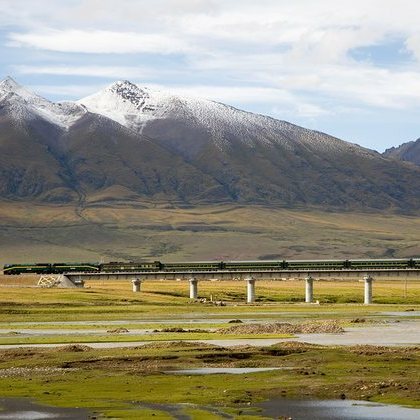 The new railway, linking capital Lhasa with the south-western city of Chengdu, Sichuang province, was announced in a draft of China’s new five-year development plan, released at the opening of the annual meeting of parliament. It would take about 15 hours for trains to travel between Lhasa and Chengdu. ​Hundreds of programs and projects of scientific, economic and political significance will be carried out in the upcoming five years, according to the draft. 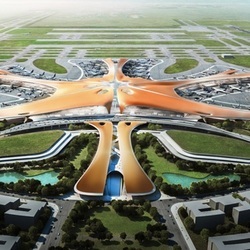 About 50 new airports will be built, most of them in central and western regions, said Minister of Transportation Yang Chuantang in the group deliberation of deputies from Qinghai province to annual session of the National People’s Congress in Beijing on March 6, 2016. 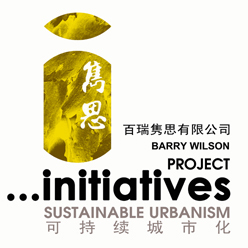 The future development of China’s roads, airports, express delivery industry will incline towards the relatively underdeveloped Midwest region. The ministry has chosen 14 conjoining poverty-stricken areas and 477 key counties for construction of transportation, where the western regions will account for a higher proportion, Yang disclosed. The draft was submitted to the national legislature for a review at the fourth session of the 12th National People’s Congress (NPC) on March 5. 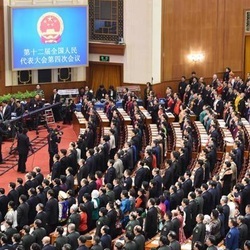 ​​Nearly 3,000 NPC deputies attended the meeting along with top Party and state leaders Xi Jinping, Yu Zhengsheng, Liu Yunshan, Wang Qishan and Zhang Gaoli.